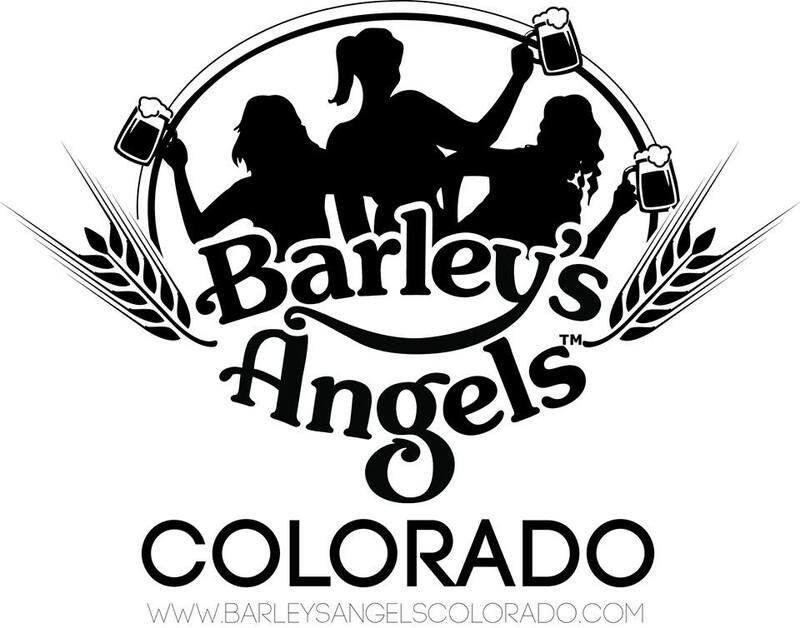 June Beer Events in Colorado–What a Month! June is bound to have an event (or five) for every beer lover in Colorado. Here is a quick rundown of what’s going on this month. Click on any event for more information, tickets, etc. 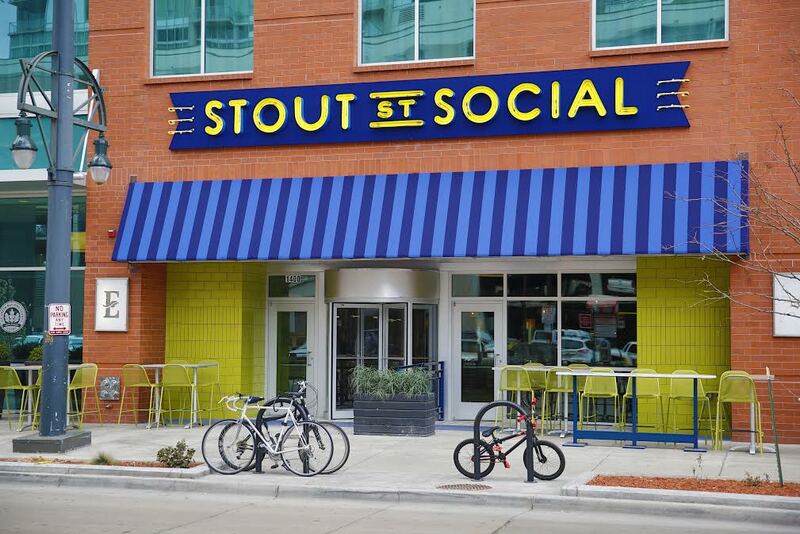 June Brewery Night at Stout Street Social with Epic Brewing, 6-8 p.m.